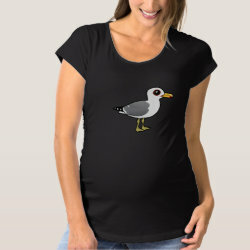 It may be named after California, but this cutie is actually the state bird of Utah! 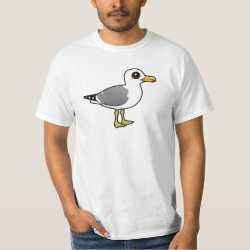 California Gulls are medium-sized gulls found across central and western parts of North America. 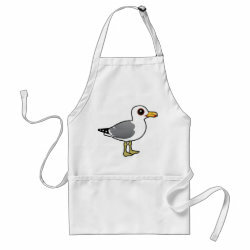 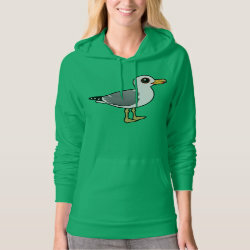 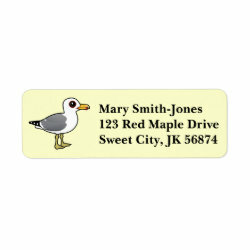 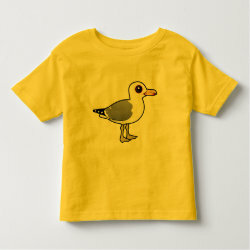 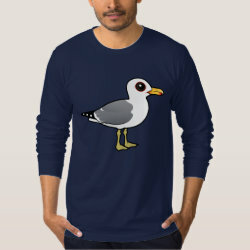 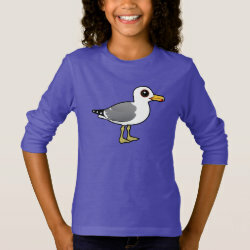 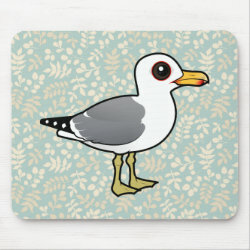 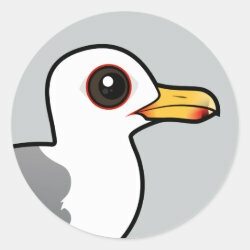 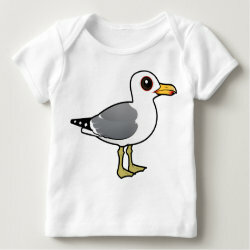 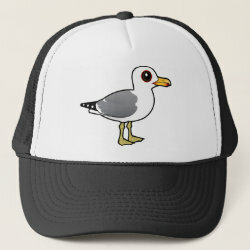 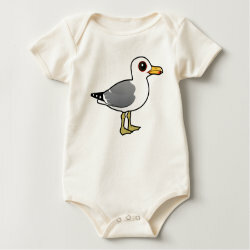 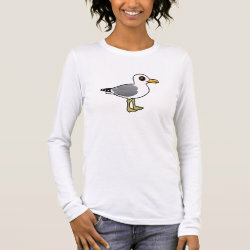 This is our totally cute Birdorable cartoon version of the California Gull!